Our product range includes a wide range of light liquid paraffin and paraffin oil. 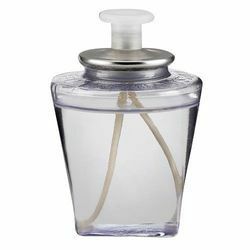 Our offered Liquid Paraffin Light have many uses in multiple fields and industries. 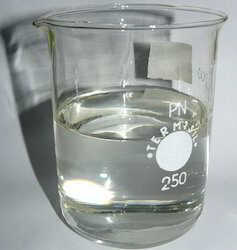 The uses of liquid paraffin in the textile industry mostly involve lubrication. 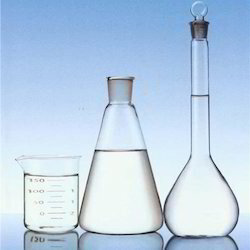 Liquid paraffin is an oil component used for spinning, weaving and meshing materials. Our offered Light Liquid Paraffin is highly purified mixture of liquid saturated hydrocarbons obtained from petroleum and is highly paraffinic in nature. Furthermore, it is colourless, tasteless, and odourless when cold.